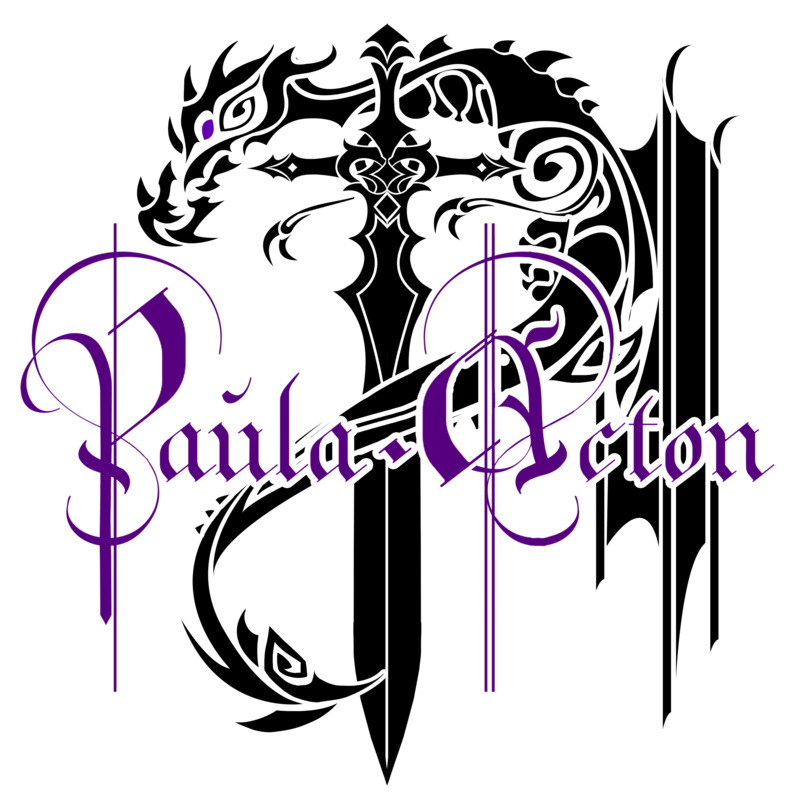 October 11, 2016 October 10, 2016 paulaactonLeave a Comment on Join Me At The Darker Side!!!!!! Join Me At The Darker Side!!!!!! Well guys the countdown really is beginning and over the coming weeks I will be bring you more from the other awesome authors who will be joining me in Peterborough next year at the first annual Darker Side Of Fiction event hosted by Hourglass Events. 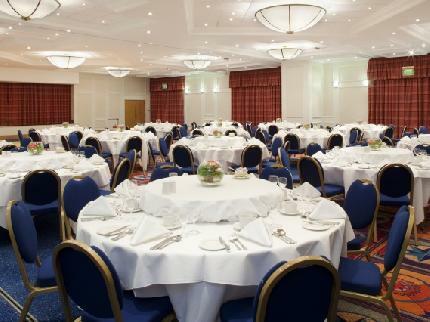 At the minute I am under no illusions I will be one of the lesser known authors there but I would of course love it if any of you can make it to either the day signing event or the evening ball, there will be lots of fun, give-aways, raffles and craziness. In the next twelve months as we countdown to the event there is so much to look forward too, my dark medieval trilogy will be coming out with the first part out this year and parts two and three next year, the print version of Voices Across The Void will be out for Halloween and there will be give-aways to come with that both here and on FB. 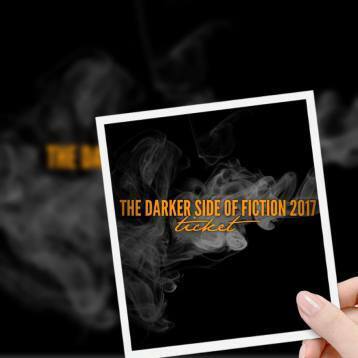 For those of you on FB please come and join us on The Darker Side Of Fiction 2017 page where you can keep up with events and also grab yourself lots of give-aways, freebies and enter some cool competitions.